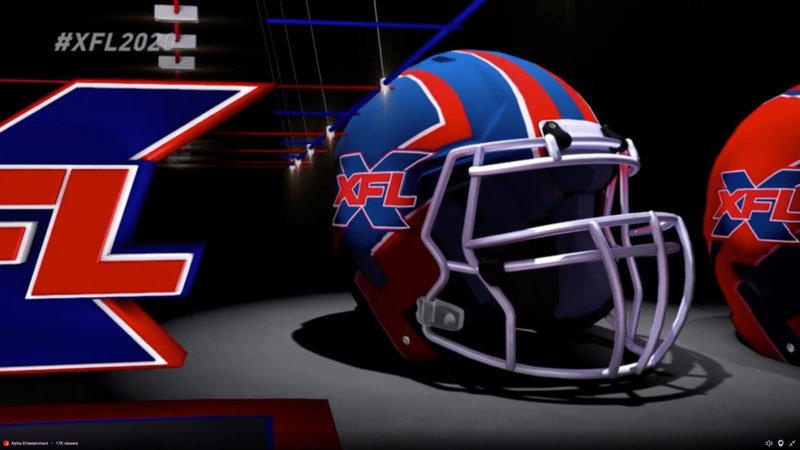 The first eight teams in the rebooted XFL's inaugural season are… – AiPT! The eight cities that will host the first teams to play in the league’s first (and hopefully not only) season. The XFL, Vince McMahon’s second foray into the world of professional football after his failed 2001 league of the same name, announced today the eight cities that will host the first teams to play in the league’s first (and hopefully not only) season. The company made the announcement today via a live streamed video. Tampa Bay (Raymond James Stadium). A much different strategy the second time around, as the original XFL gravitated more toward areas that had no NFL teams to root for. This time it appears XFL is shooting for the stars, entering some crowded markets — New York and Los Angeles are already home to two NFL teams a piece. Is there room for one more player in town? We’ll find out in 2020 when the new XFL kicks off for the first time.